ZTE Blade A4 mobile phone comes with 5.45 inches inches screen. It is powered by a Snapdragon 435 and there is a Adreno 505 GPU to support the graphics performance. It has 4GB RAM & 64GB internal storage. 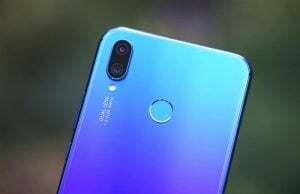 Talking about the photography capability, this smartphone has a 12 megapixels rear camera and 5 megapixels selfie camera. This device is powered by a 3200mAh battery and runs on MF6.0 system (based on Android 8.1) out of the box. 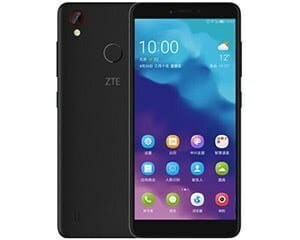 ZTE Blade A4 is priced around $130. We don’t have official information about its release in other countries while it has already been launched in China.